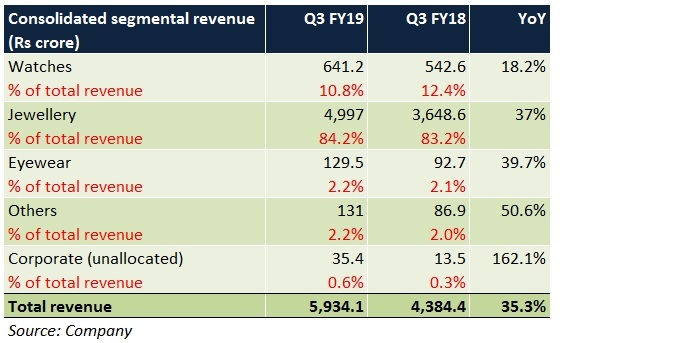 In Q3, Titan Company witnessed revenue traction across all segments: jewellery, watches and eyewear. 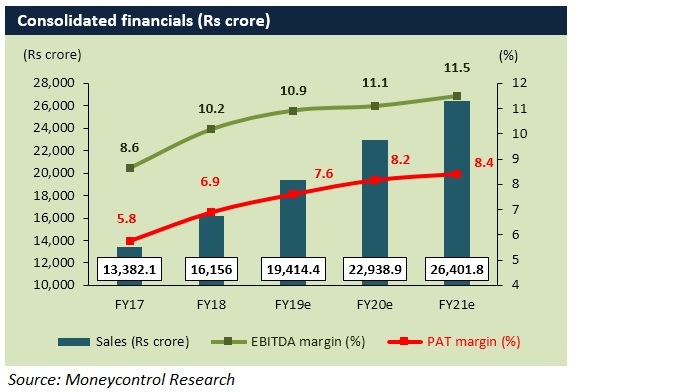 Despite a sharp uptick in jewellery margin, overall profitability was not up to the mark because of a margin contraction in watches and eyewear. 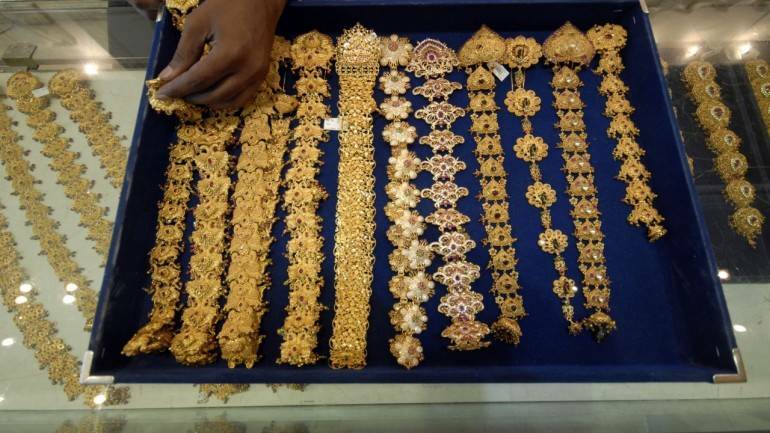 Tanishq jewellery store additions, availability of new variants across the three segments, changes in the product mix and cost management initiatives will drive growth going forward. However, the stock trades at a steep valuation and is at a 52-week high. This leaves little room for a major upside in the near future.